Situated at a distance of 4 km from the Thirumandhamkunnu Temple, MS Tourist Home offers a good value for money to its guests. 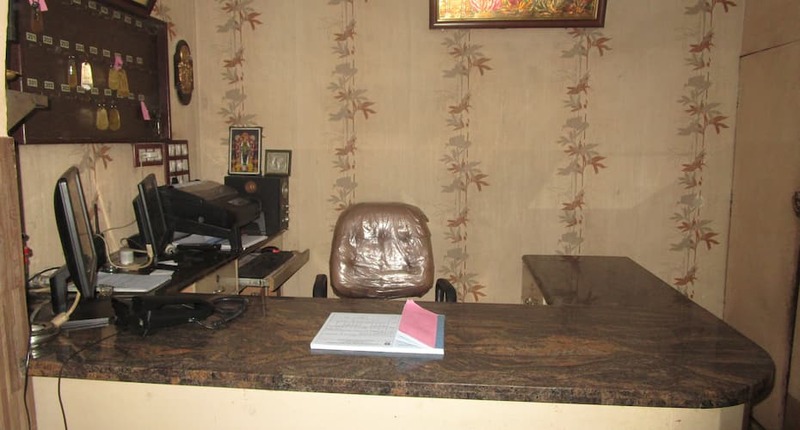 The accommodation in Perintalmanna is accessible from the Angadippuram Railway Station, which is 4 km away.The hotel in Perintalmanna accommodates spacious and well-kept rooms. First night cost (including taxes & service charge) will be charged if you cancel this booking later than 30-Apr-19 12:00 PM IST.